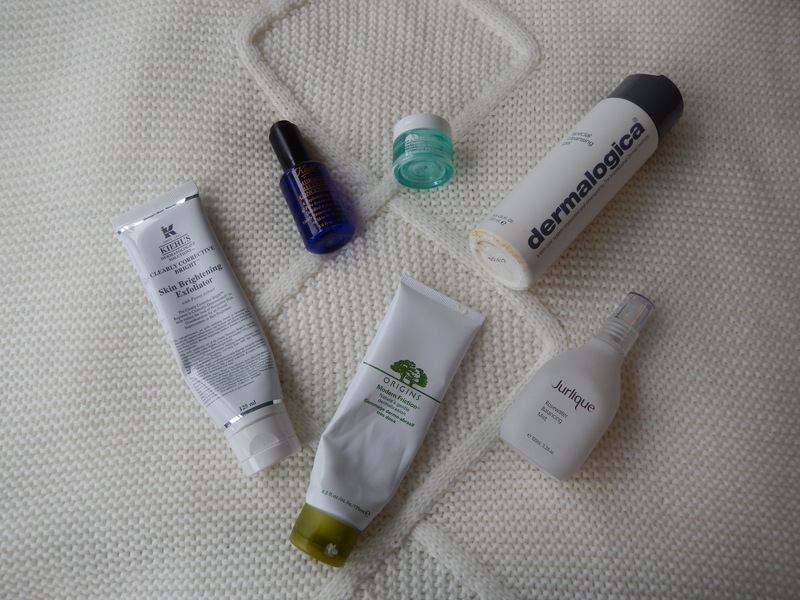 ← Blogmas day 23! – A day of Christmas baking! 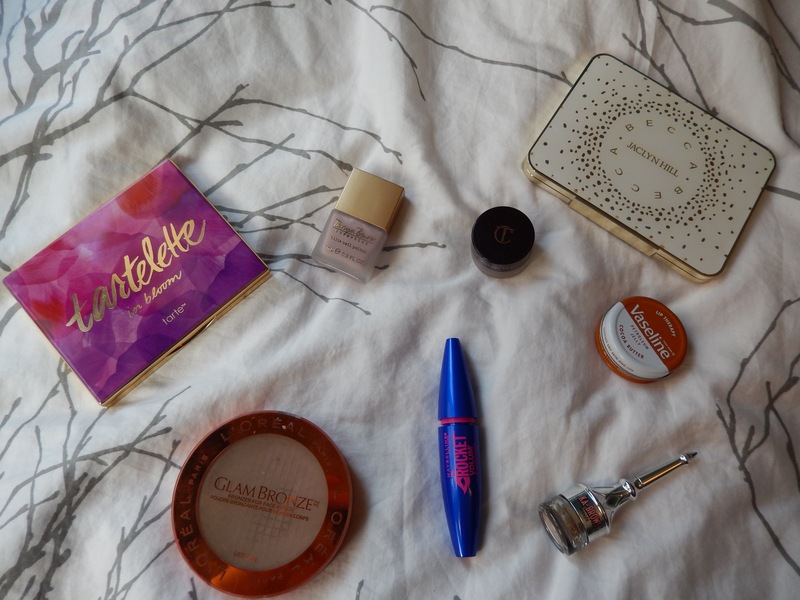 Blogmas day 24! – The final festive mani & A Merry Christmas to all of you! IT’S CHRISTMAS EVE! I’m so excited, my house currently smells incredible because my parents are cooking the turkey today! Since we have our whole family over tomorrow, cooking the turkey today let’s my parents relax a bit on Christmas day, because they’ll only have to warm things up. This morning Carmen and I decided to open our stockings and gifts from each other since we spend Christmas day with our own families, and let me say, I am a very spoiled and well loved lady. I am very grateful to have such a wonderful man in my life! We’re heading to his mom’s tonight for pizza and Christmas fun, which has become a really lovely tradition, so I’m looking forward to heading over there later. Last night I decided I wanted to have very festive nails for Christmas, which obviously means breaking out the nail stickers! 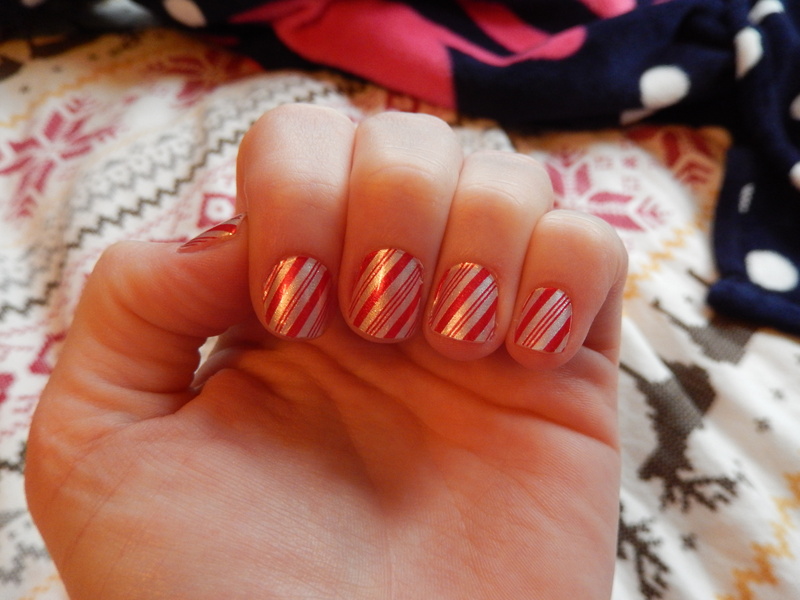 I got these little candy canes from Sephora last Christmas, but I think they might still be in the sale section online! I’m wearing a black dress tomorrow, so I thought these would add a nice little pop of colour to my outfit! 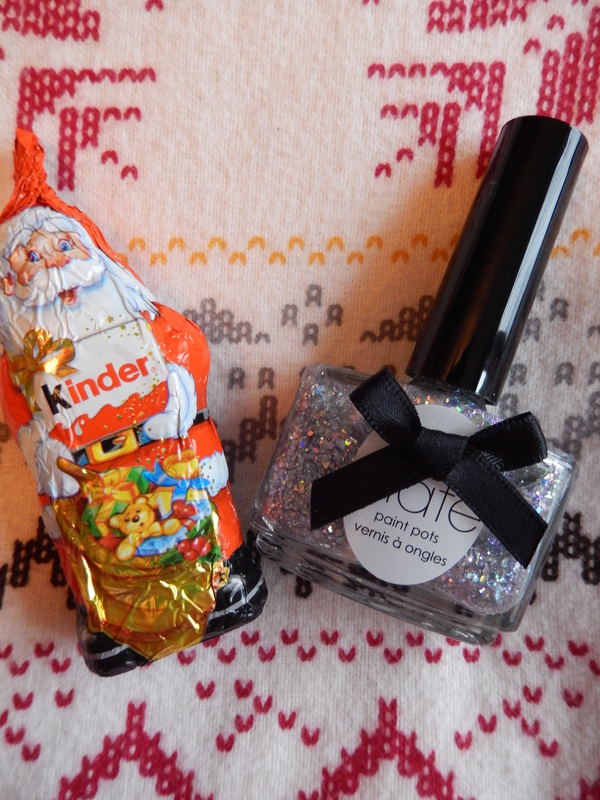 I got another chocolate Santa and a full sized Ciate glitter, which is beautiful. 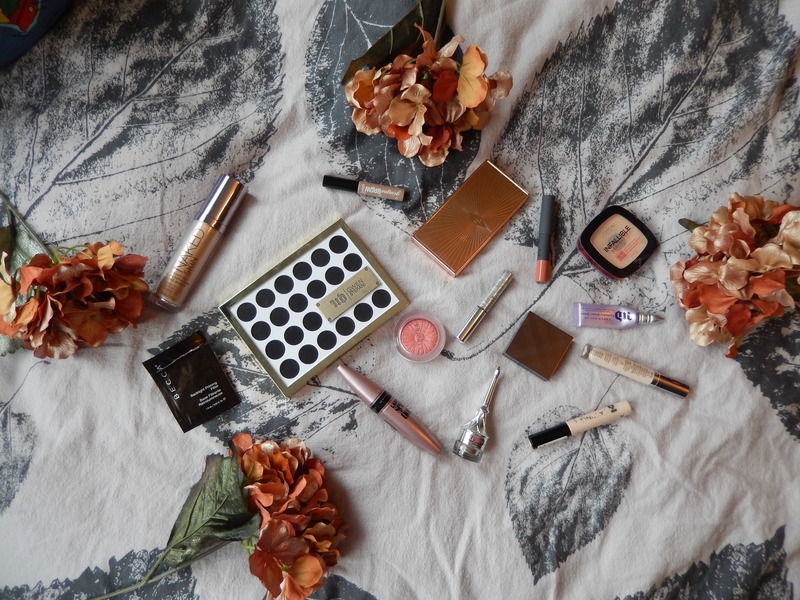 As today is the final day of blogmas I just wanted to say a huge thank you to all of you, it’s a really incredible feeling being a part of such a wonderful community of beauty bloggers. Without you guys I would just be a girl with way too much make up, and no one to talk to about it! No matter where you are in the world or what you’re celebrating I hope you all have very Happy Holidays! enjoy all the food, family and fun.